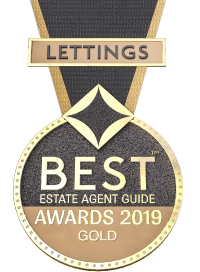 With a wide choice of properties to let, providing exceptional choice, and dedicated lettings consultants, we are the first port of call for most tenants looking in our area. Membership of ARLA requires us to have our client money accounts independently audited. Strangely enough this is not a legal requirement and so your money could be used by an unscrupulous agent to fund expenses entirely unrelated to the property you are renting and you would have no legal protection in this situation.